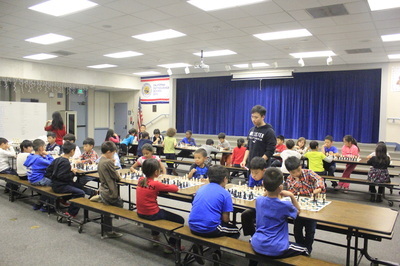 All elementary school children should be given an hour of chess each week after research found that lessons improved pupils’ concentration, boosted thinking skills and raised levels of sportsmanship. Experts called for children as young as seven to receive tuition in the game for at least a year because it could have a major impact on pupils’ academic ability and "soft skills". 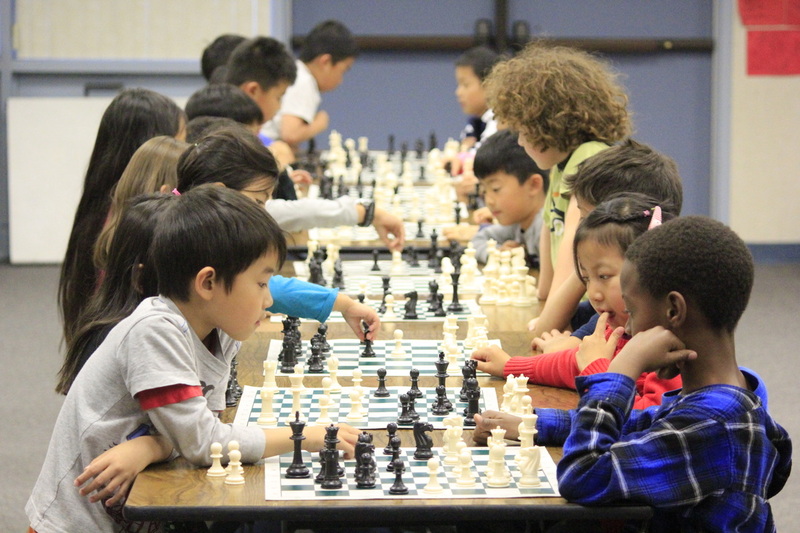 Research commissioned by the charity Chess in Schools and Communities found that two-thirds of teachers believed children’s performance in the classroom – particularly in math – had improved after being taught to play the game. The study also suggested a link between chess and pupils’ thinking or cognitive skills, problem-solving ability, concentration levels and the “ability to cope with winning and losing”. 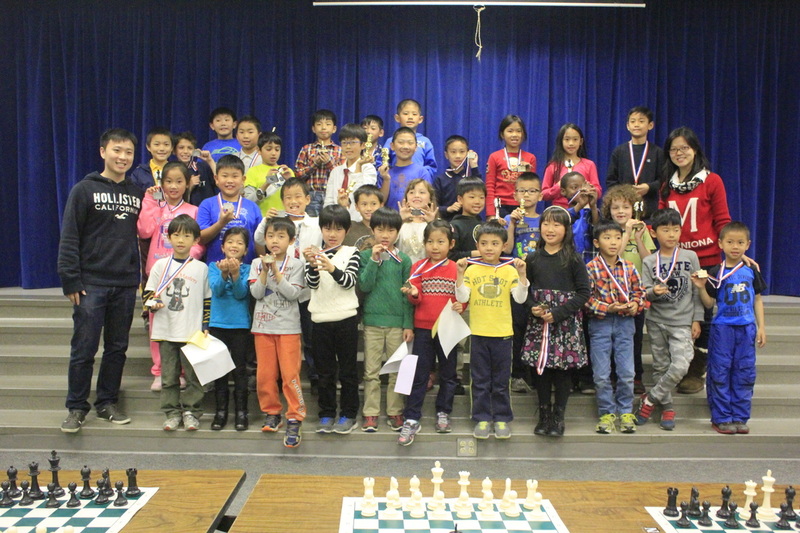 With a great passion on promoting chess education in schools, KLC started afterschool chess program in 2014. 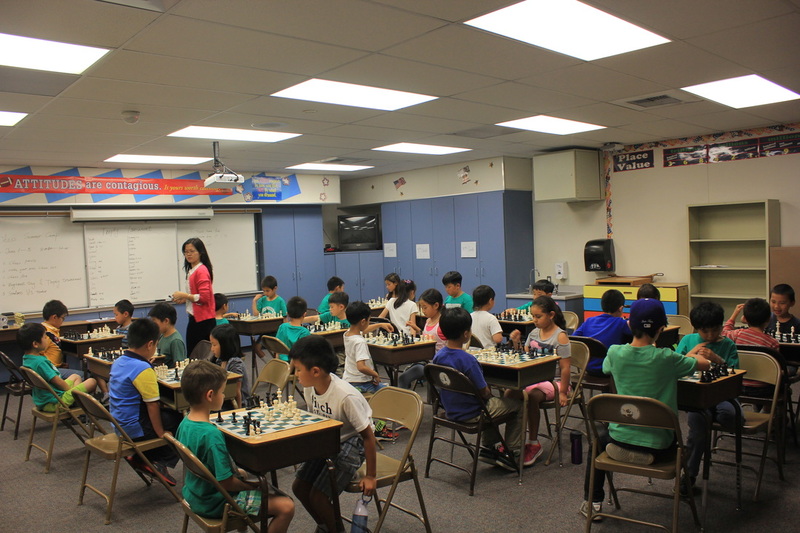 We are currently offering chess class in Evergreen elementary school and Quail Summit elementary school. 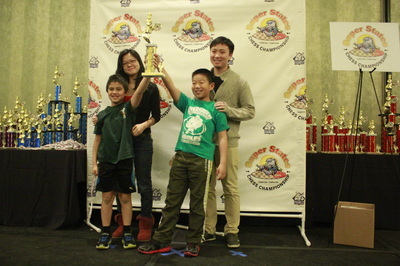 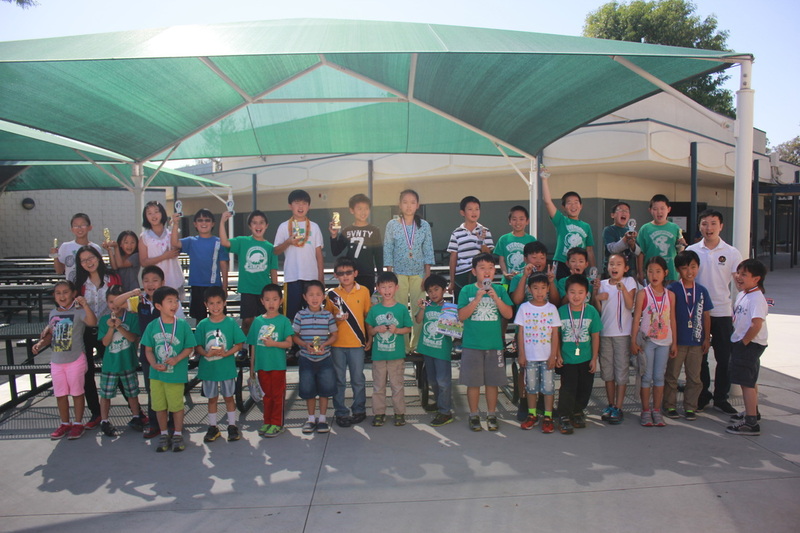 Our school team won 3rd place in 2015 Southern California Super States Chess Championship, which is the most important and biggest scholastic chess tournaments in Southern California.